Village idiot Delmus Burge called out Jevon Carter at MountaineerSports.com yesterday. The article raked JC over the coals for his performance thus far in his rookie season. It’s almost like Carter has dedicated his Wednesday night performance against the defending NBA champ Golden State Warriors to Delmus. The WVU great’s rookie season for the Grizzlies has went out with a bang. You might think the Warriors are resting all of their starters to prep for the playoff run, but that’s not completely the case. Both Kevin Durant and Klay Thompson started the game. And they are getting schooled by Jevon Carter. The Mountaineer great drained seven three-pointers and had 32 points to go along with four assists and two rebounds and a steal while committing just one turnover. 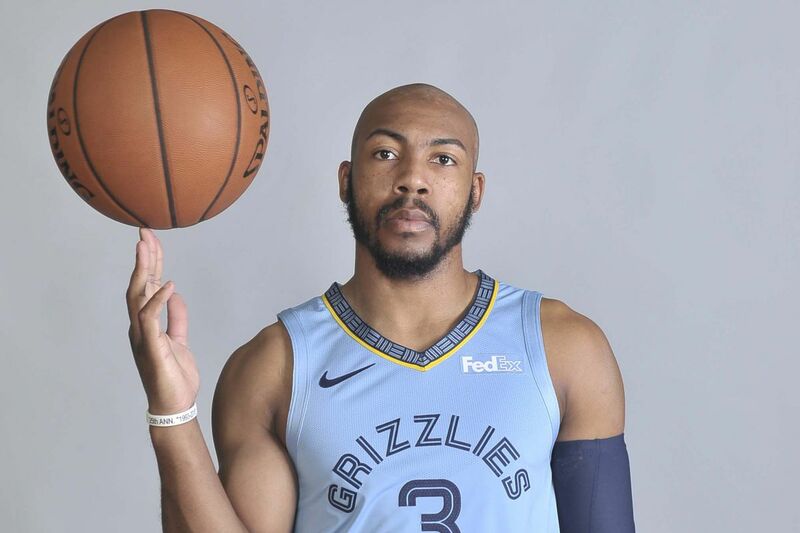 The sellout crowd is on fire for their new star Jevon Carter. HAVE YOURSELF A NIGHT JEVON CARTER! JC put forth a heck of an effort to bring his season statistics back up to respectability in one night. He was 10-of-18 from the field overall including 8-of-12 from three-point range. All of this in 25 minutes. Carter played well for the Memphis Hustle of the G League all season, but has been unable to get on track offensively for the Grizzlies with any consistency. Until tonight. Had the Grizz committed to a youth movement earlier in the year, it’s very likely they would have seen performances like this from Carter much sooner. We have reached out to Delmus for comment, but so far his silence is deafening.